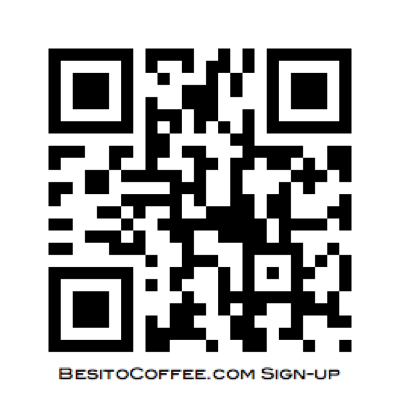 Do you need a trained Barista at your next event/market with their own coffee trailer/van? 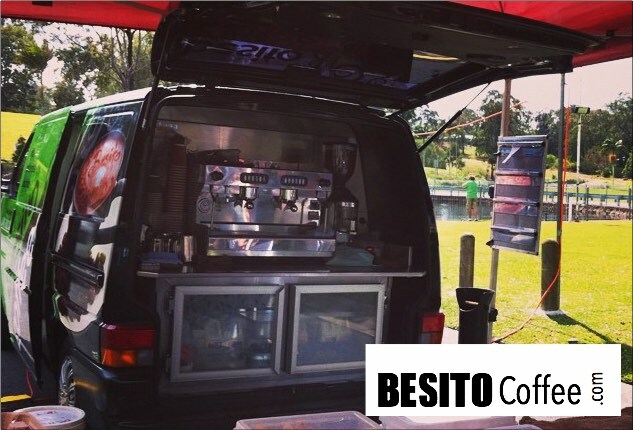 Besito has their own mobile coffee trailer hire available — it’s also called a van and a cart, so we should be able to fit in with your event. Click HERE to contact us at Besito for a quote and some more details on what we can do to help you out with your next event.